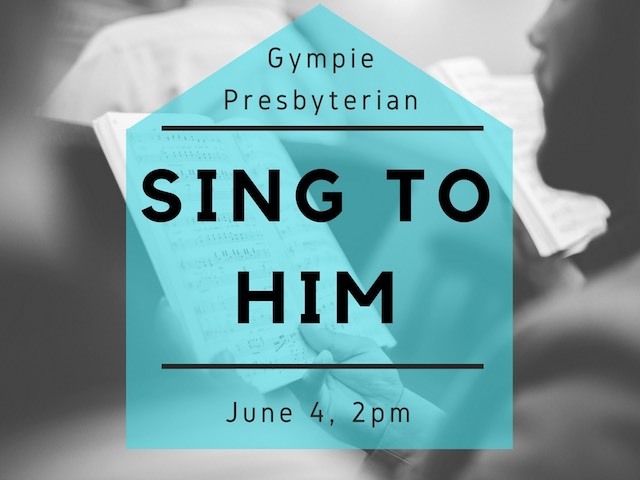 Join us for an afternoon of sharing in song and fellowship. June 4, 2 pm at 11 Crown Road, Gympie. Please bring a plate to share.